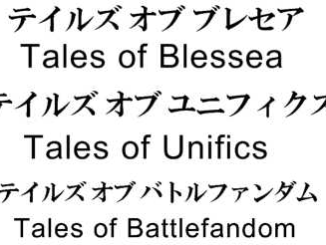 To those who don't get how this works, Bandai Namco Japan usually files trademarks of possible Tales titles from time to time in order to reserve that title for their use. This may or may not become a future title, but them having filed new name trademarks usually indicates that a game is in the works. 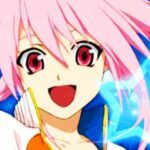 There are times when a title may never be used (like Tales of Creales and Catastora, then there are times when it does get used but is modified (Tales of Gracia -> Tales of Graces). 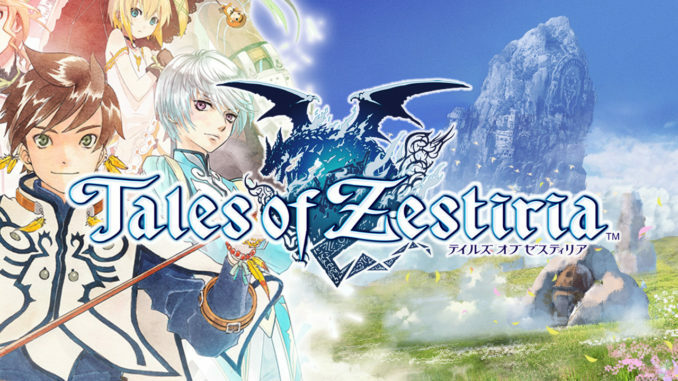 Sometimes they'll actually file variations of the name they're thinking of (Tales of Zestiria could have been Tales of Zestoria or Tales of Zestias). 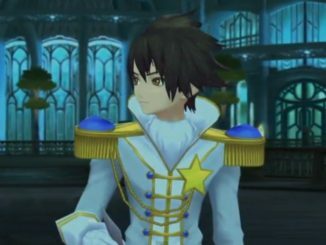 They're also not always filed for mothership games, such as the Tales of Asteria trademark becoming a mobile game. Sometimes, we just see them actually come as a mothership title (i.e. 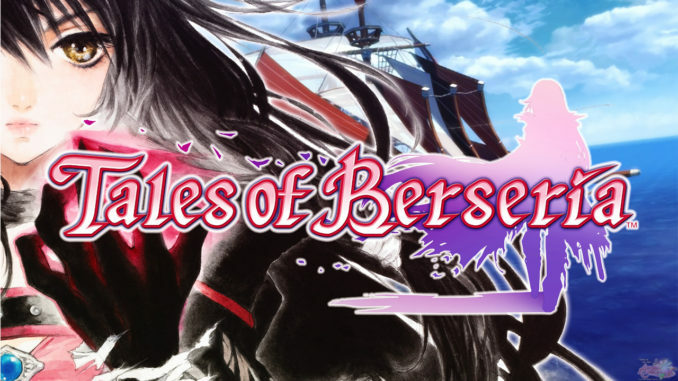 Tales of Berseria). 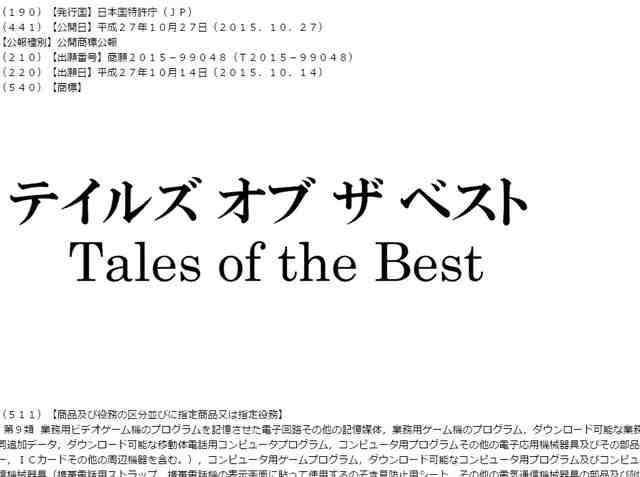 "Tales of the Best" seems to be for a collection of some sorts? 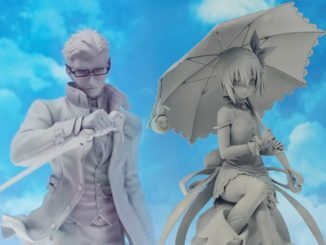 In any case, we'll probably find out in the future. We'll keep you updated when news comes up.